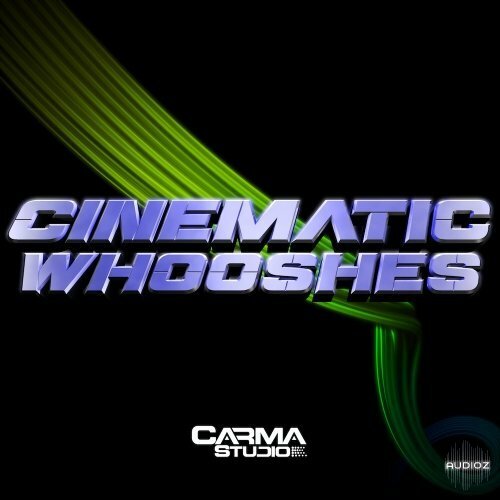 Cinematic Whooshes are heavy hitting transition elements perfect for TV, Film, Game, or your latest mainstage performance. 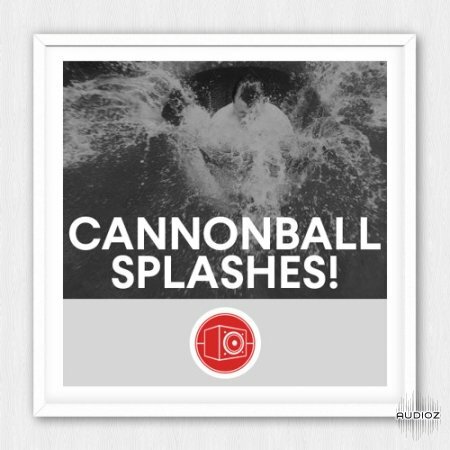 Ranging from light Fly-Bys to seriously intense sonic mayhem, these whoosh effects are up to the task! 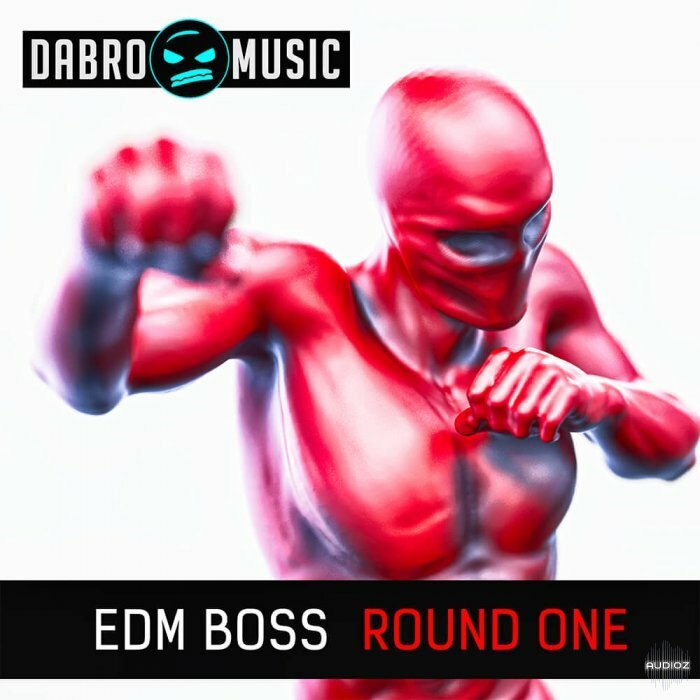 'EDM Boss: Round One' was created using complex resampling techniques and deep sound design. This 100% Royalty-Free knockout sample pack is suitable for a multitude of genres including EDM, Dubstep, Trap, DnB and more. This baby comes fully loaded with ALL KINDS OF CHANTS, SHOUTS, PHRASES AND SPECIAL EFFECT VOCALS too add that touch of sauce to your productions. Antidote Audio has released 2017 Advent Calendar, a free sample pack which is now available via their official website. 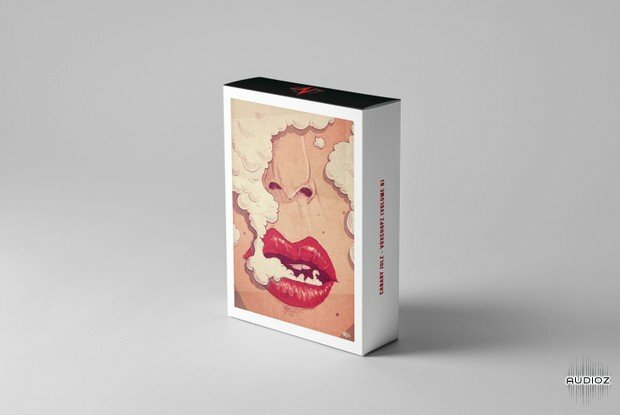 Phantom from Babz Wayne is the perfect sample pack for your trap music projects. Eerie melodies of piano and high-pitched synth. 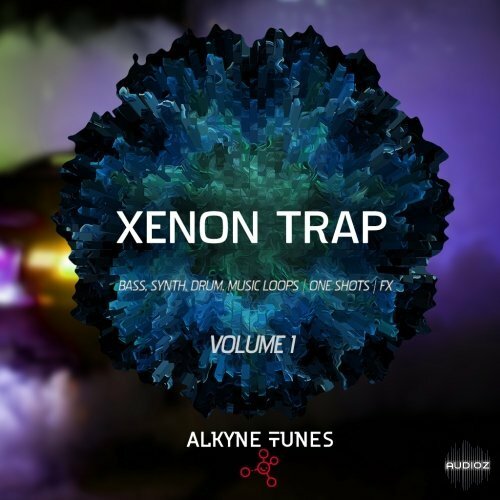 Intense 808 bass and a wide array of beats and percussion to keep your track heavy and thick. Like a ghost rumbling the darkness with air waves. A Truely one of a Kind Pack. 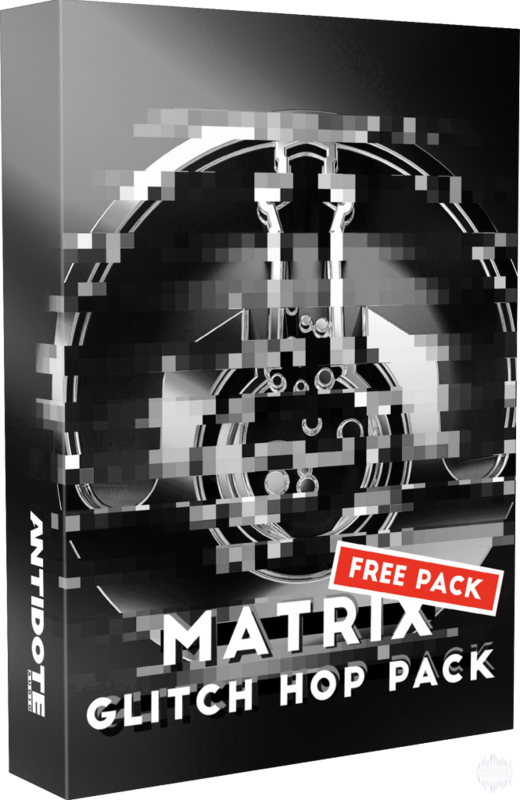 Dedicated to Heavy Bass, Funky Grooves and Glitch Sounds, we are proud to announce that our Brand New Glitch Hop Pack titled ‘Matrix’ is Out Now! 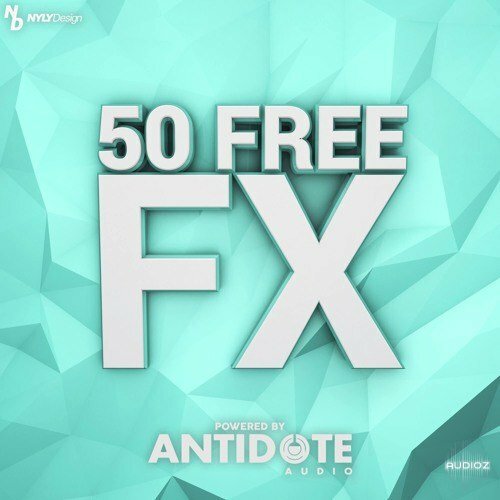 Antidote Audio has released 50 FX, a free sample pack which is now available via their official website. 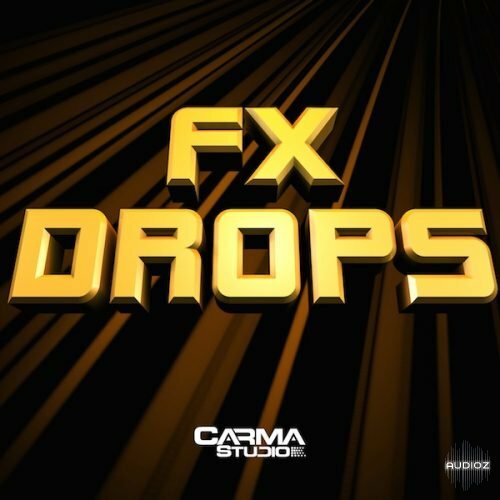 Need a quick dose of extra FX to revitalise your sample pack collection? The pack comprises of ambient sounds, ‘downlifters’, risers, as well as even more FX to keep your productions fresh and vibrant! 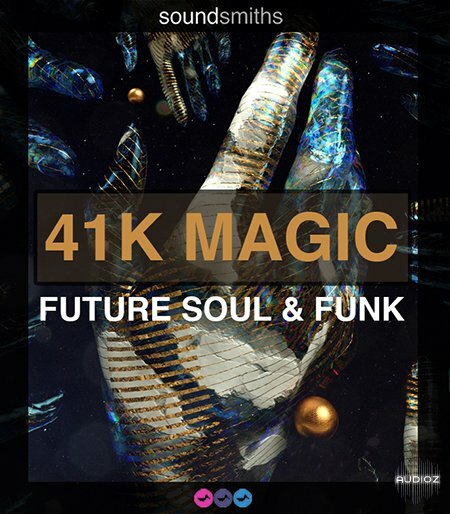 FX can be useful in so many different ways, including usage during transitions, or to layer atop kicks to add a unique vibe to your beat… Experiment to produce your own distinctive style! 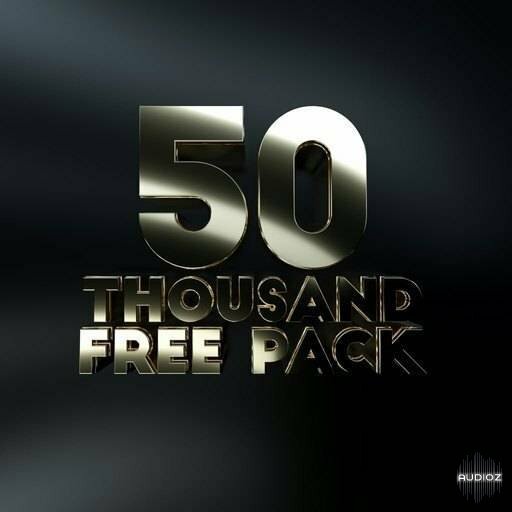 Aizerx Series - Free Try Pack is a toolkit of sound design instruments for modern trailer and cinematic music creation. 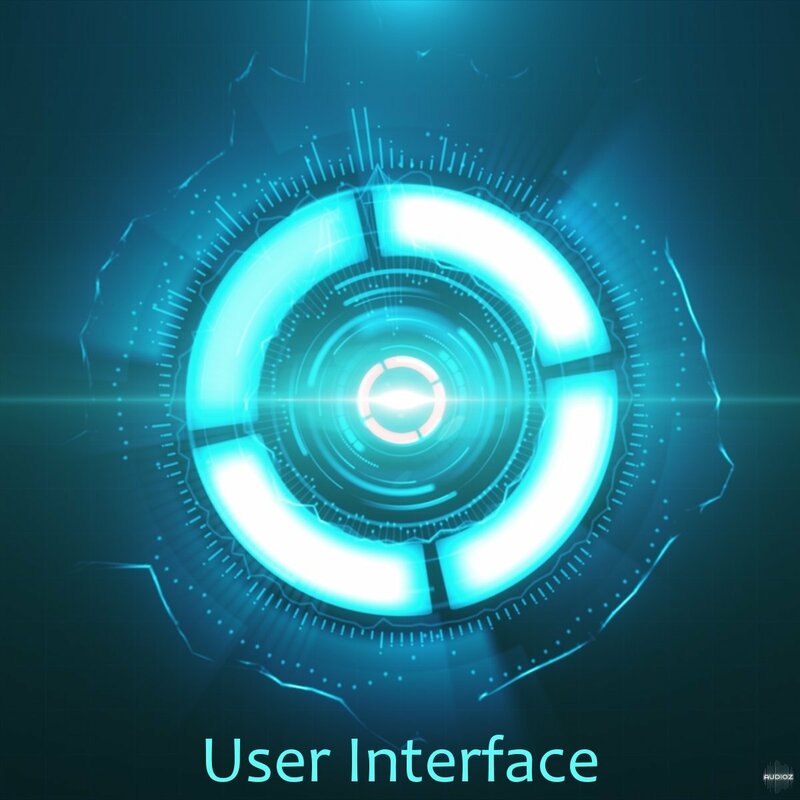 It includes simplified version of our powerful AizerX engine and more than 100+ samples from future and already released expansions. From experimental artist and producer Karneef comes SchoolBound, where Karneef gives you a lesson on what it means to push boundaries. 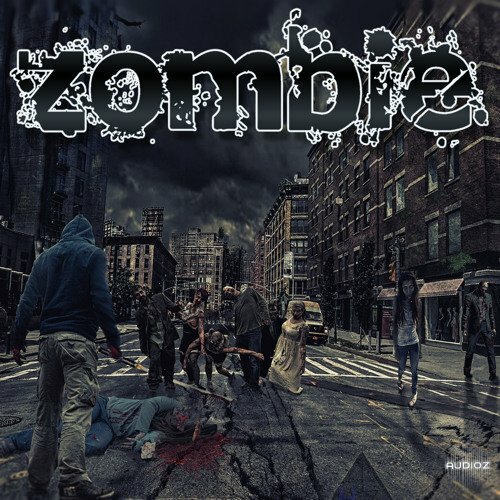 Single hits of drum and percussion, as well as varying synth and SFX sounds. Not to mention one shots straight from Karneef’s secret sound laboratory. 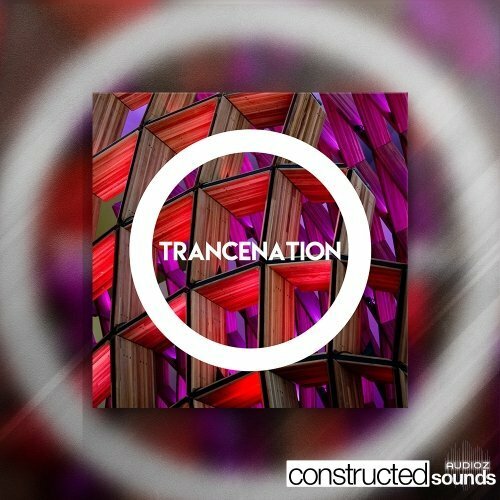 Eurodanz by Victor Bongiovanni is a 90s trance and eurodance-inspired sample pack for your clubby constructions. 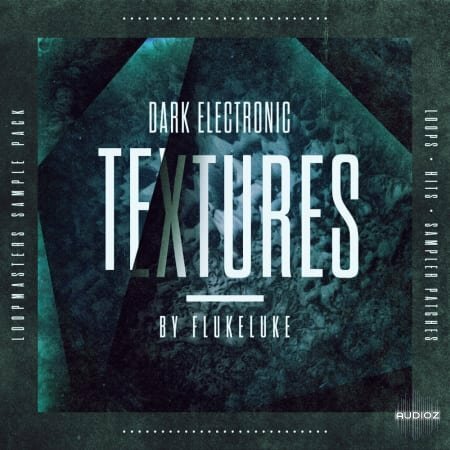 Send your mix skyward with heavy drum hits, loops, driving basslines, ethereal strings, digital guitar tones, organ bass sounds & chopped up vocal loops. 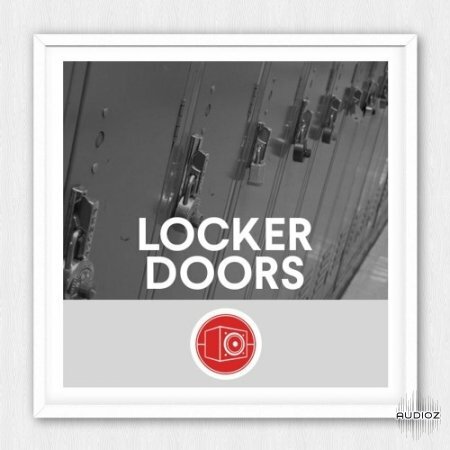 From composer / producer, Joel Shearer (Damien Rice, Goo Goo Dolls, Alanis Morisette) comes a pack of lush layers of strings and effects. 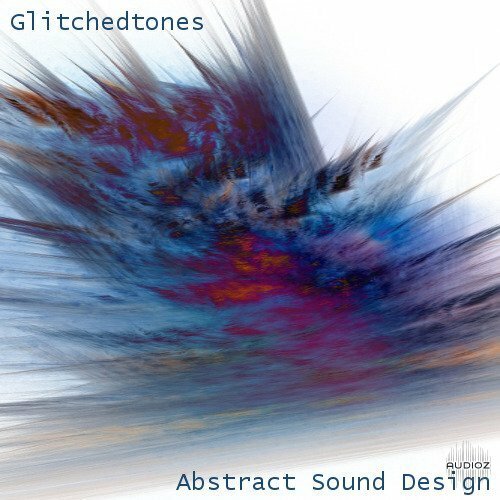 Reversed effects tails, washed out plucked guitar lines, stringed soundscapes, rounded out with dirty bass and warm drums. 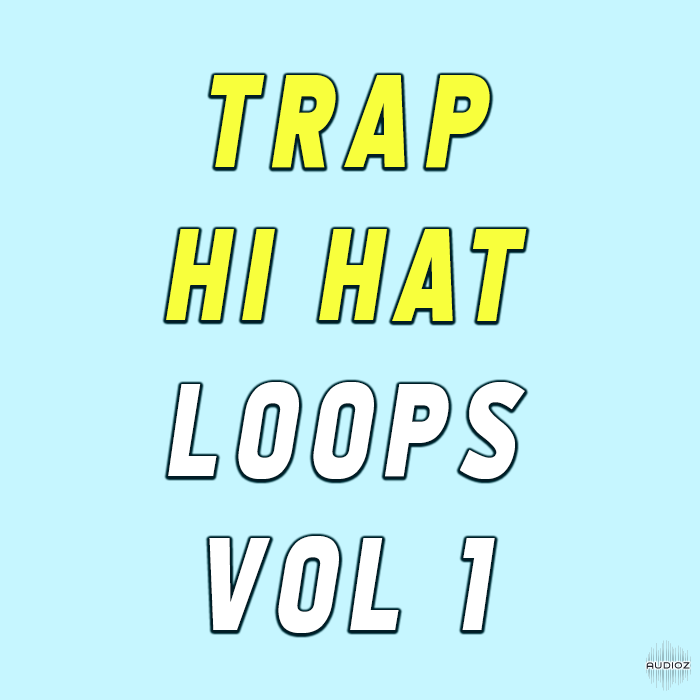 We are offering 15 Trap hi hat loops completely free, it contains a bunch of dope hi hat patterns in wav format inspired by your favorite trap rappers. 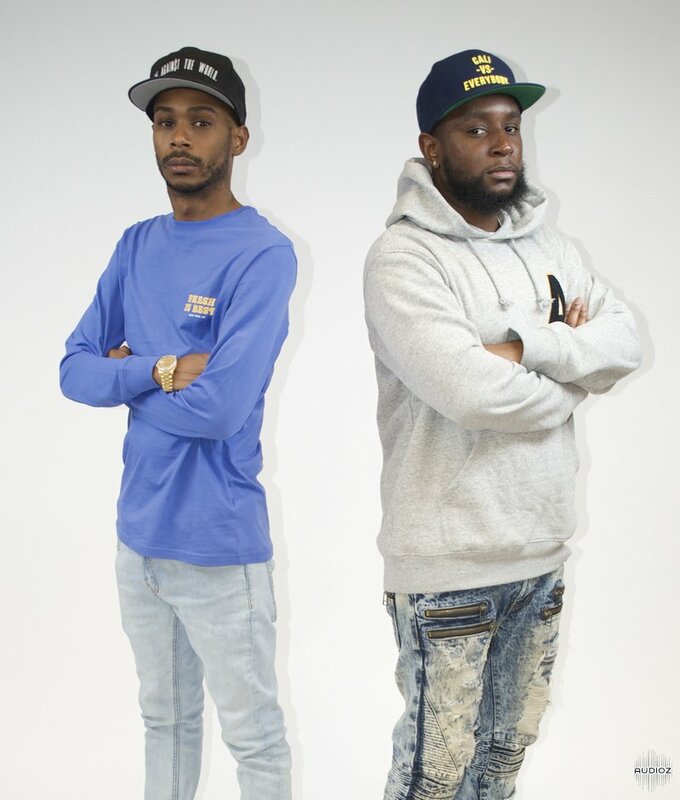 Grammy nominated Hip Hop duo Mike & Keys (50 Cent, Redman, Snoop Dogg, Dom Kennedy) gives a pack full of live drums, rhythms, futuristic SFX and percussion. Perfect for producers looking for real live instrumentation and programming, not just your average 808 & 909 kit. Experimental sensations Dirty Projectors bring sounds from their self-titled album. Three-part horn blasts, guira/hi hat interactions, ebb into light passages of flutes. Single sounds played twice and panned hard L-R in the stereo field. Dense amounts of sonic information packed into small spaces. Tinker to your heart’s content. 50,000 Soundcloud Followers!!! What an accomplishment! We’re so humbled by everyones support over the past 2 years, what a journey it has been. We can still remember our first upload too! 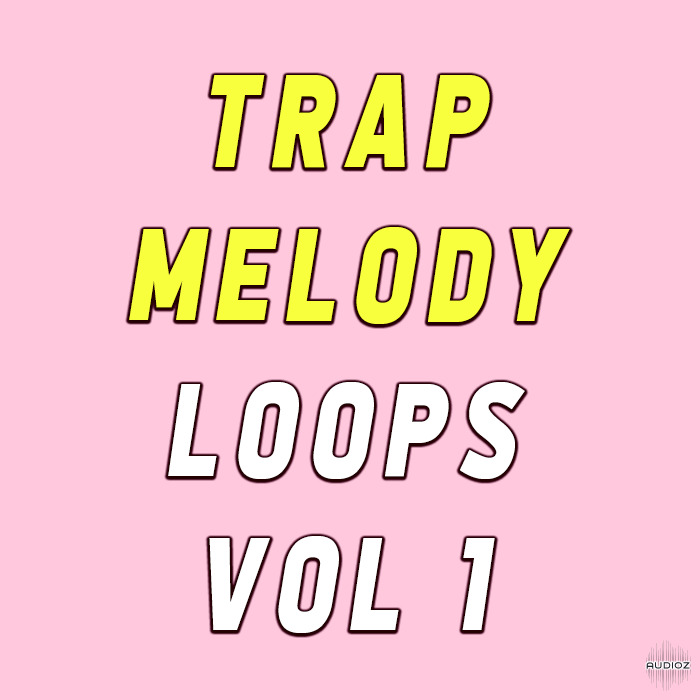 In this pack we have included 10 trap melodies inspired by Lil Uzi Vert, Nick Mira, Drake, LiL Skies and more. Hope you enjoy it. The Blue Sheep by indie producer Alicia Hush brings you a deft minimal techno touch. 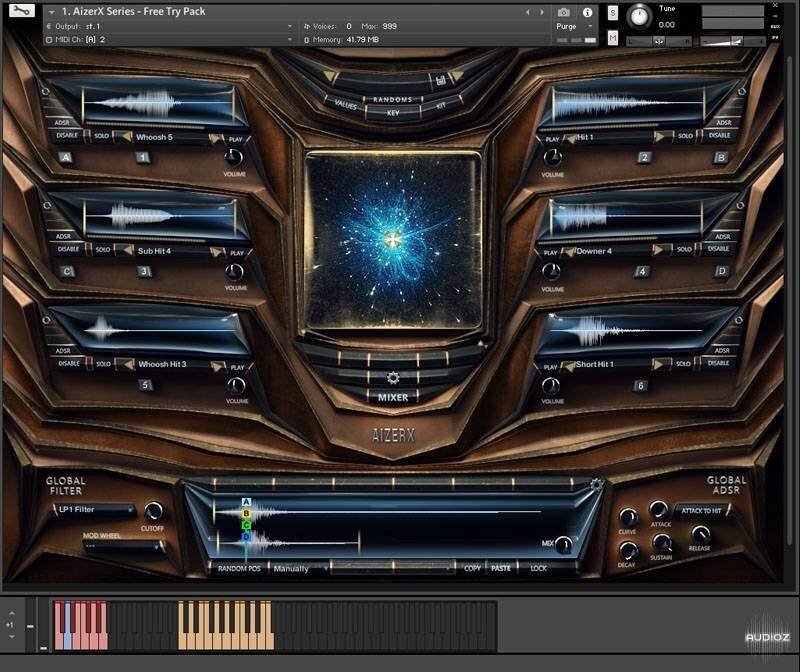 Get squelchy synths, warm pads and sizzled percussion—all propelled by driving bass. Like a carefree animal enjoying a field of green in slow-mo. 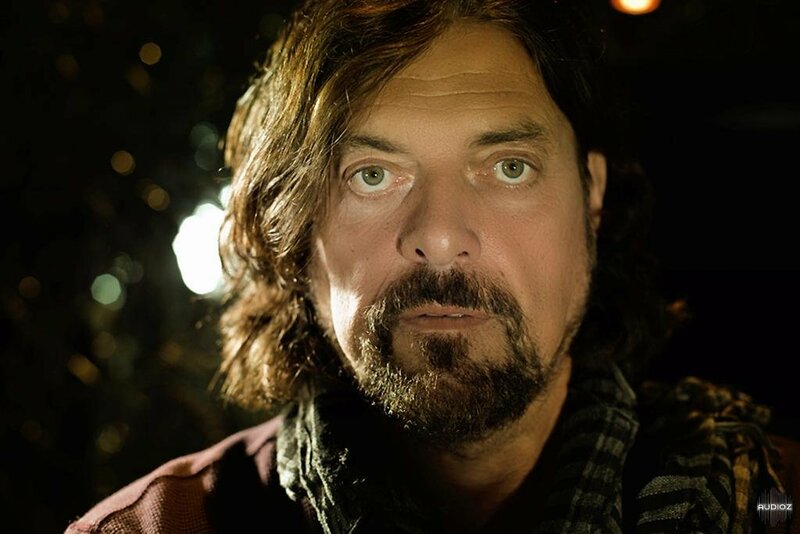 A sneak peek behind the magic of Alan Parsons (Pink Floyd, Paul McCartney, The Hollies, The Alan Parsons Project). Live from an Alan Parsons studio production. 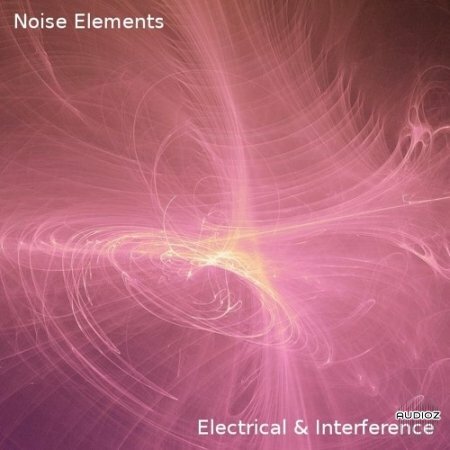 A collection of raw drums, bass, guitars, organ, synths and sax. A chance to play with material from the wizard producer himself. 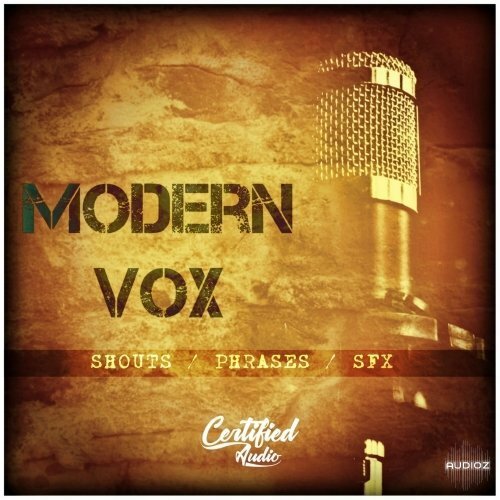 Put yourself front and center stage at a professional recording session with ASSR session files.